Jaded Blossom: Tons of Winners announced!! 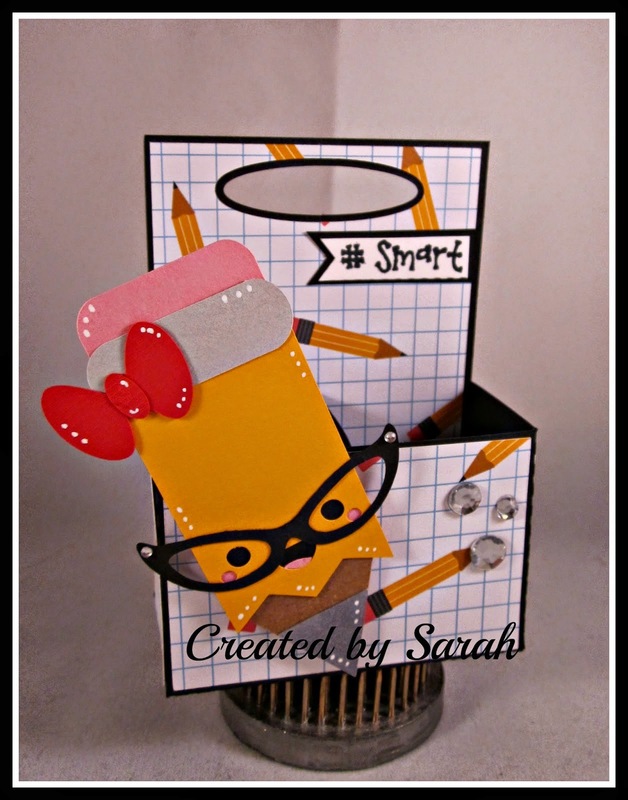 Here is Sarah's fabulous project! Congrats to everyone!! Please email us at admin@jadedblossom.com to claim your prize. Congratulations everyone! The hop was fabulous! Yes it was fabulous. I had fun. Thank you all again. CONGRATS Y'ALL!!! This hop was so much fun!! woo hoo! thank you so much. The hop was amazing, and the files... I can't say enough about them. I just love the whole thing. Wow!! I was picked to win the Simple Stories 6"x6" paper pad. Way cool. Congrats to all the other winners. I love your blog hops. Congrats to all the winners. The blog hops are so much fun!! Congrats ladies!! Enjoy your winnings!! Have a Monster Sized Birthday!!!! !